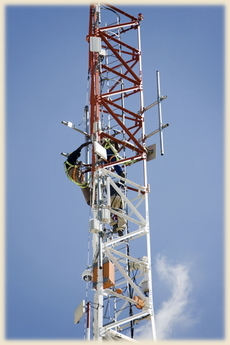 Tower maintenance and inspections should be performed annually as a preventative measure. Regular maintenance and inspections can extend the life of your equipment increasing your return on investment and lowering replacement equipment costs. Northeast Towers offers a comprehensive assortment of maintenance and inspections services. See our Tower Inspection Checklist for a sample of some of the items covered in a typical inspection.